Welcome to the JAL Dance … where your child will discover a Love of the Arts. 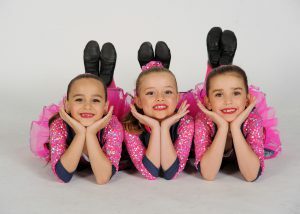 I am qualified and registered in both C.S.T.D and R.A.D and have the support of qualified teachers in all fields, which allows me to run the school successfully.I like to promote at our studio an encouraging and supportive atmosphere, a place where the children love to be, whilst providing them with quality training. Our Studio’s aim is for our students to enjoy their dancing, gain good technical skills and finish each year with a sense of personal satisfaction. Julie-ann Lucas School of Dance is at Sydney Harbour.